Approximately 500 athletes are expected to take part in the 35th edition of Kenya Teachers College Sports Association (KTCSA) Track and Field championships that will take place at Tambach Teachers Training College in Elgeyo Marakwet County. Luckily the championships have included the visually impaired athletes who will also take on track in T11, T12 and T13 in both gender, competing in 800m and 400m races. With the theme “Sports For national Cohesion and Integration’ the whole country will be converging for the national championships that kicks off tomorrow for a two day full of action. With all seven regions represented in the championships, the organizers led by KTCSA secretary General Paul Maina and Chairman James Muguna, they are optimistic that this year’s championships will be expanded to the East Africa Championships after exhausting Kenyan soil. Addressing journalists at Tambach ground, Maina said that all regions hosts Rift Valley, Coast, Western, Central, Eastern, Nairobi, and Nyanza have already reported waiting for the action. Maina said hosts have been giving stiff challenges in the championships and since they are playing hosts, they have an upper hand together with Western. “Two regions-Rift Valley and Western- are the contenders following their superlative performance in the past championships. 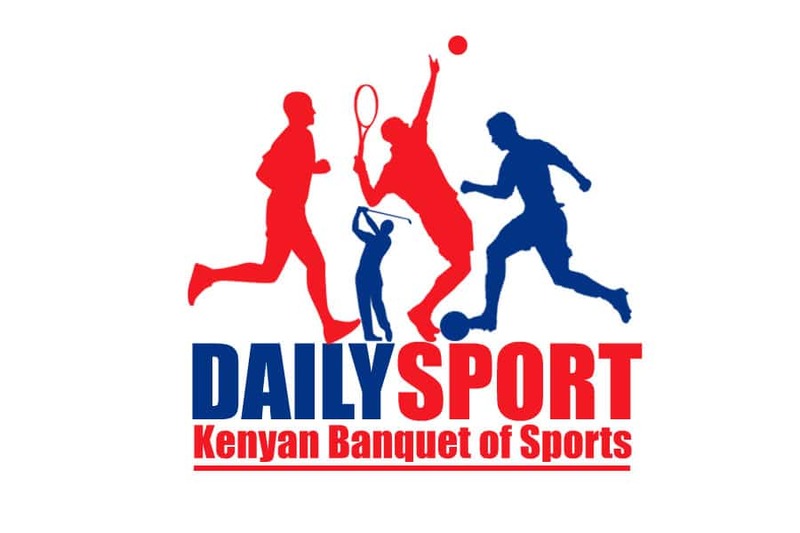 And being the host, we are expecting a stiff competition host athletes, who have always been good,” said Maina. But the chairman, with his big ambitions, said that he expects to expand the championships to the national level. With the East Africa Legislative Assembly (EALA) in place, Muguna wants to extend the championships to capitalize on the regional’s stability and introduce sports. 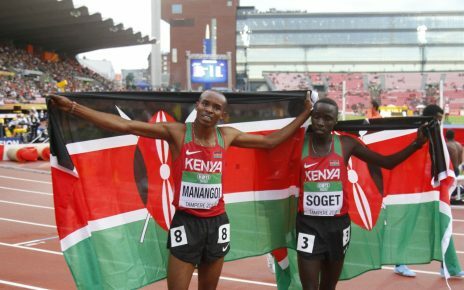 “We have done what is expected in the country and after national championships, where do we go” we need to venture in the regional championships,” said Muguna. 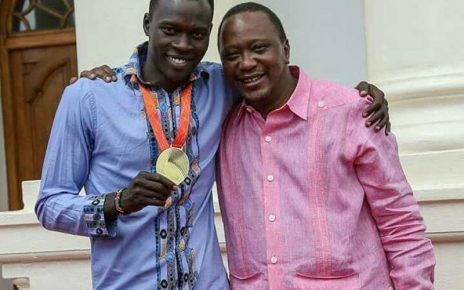 Both leaders have urged the government to fully support the games since other teams have been missing the event due to lack of funds. 11:40am-800m T11 (M), 800m T11 (W), 800m T12/T13 (M) 800m T12/T13 (W).